This traditional holiday which became a kind of invitation of freshmen in the brotherhood of Polytech students, which is held many years at KSTU. Gabdullina A. (SKS-12-1) and Beyssenova A. (GMU-12-1) with belly dance “Vostok”, Issatayev G. (GMU-09-1) with folk song, Alimova Zh. (SKS12-1) and Uash А. (GMU-12-1) with the modern dance «HIP-HOP», Gabdullina А. 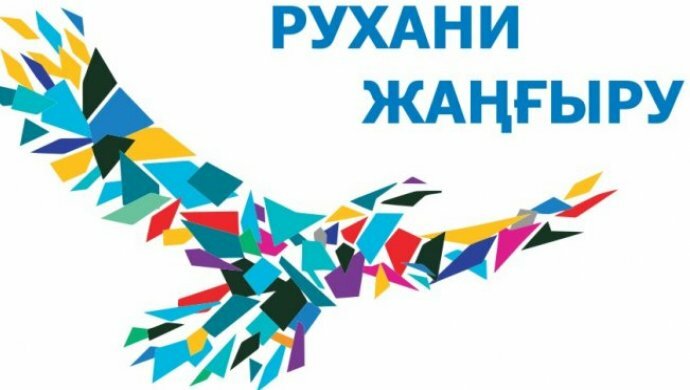 (SKS-12-1) with instrumental composition «Erke sylkym», KVN crew «Gone with the laught» and many others will perform for the first-year students of IE. 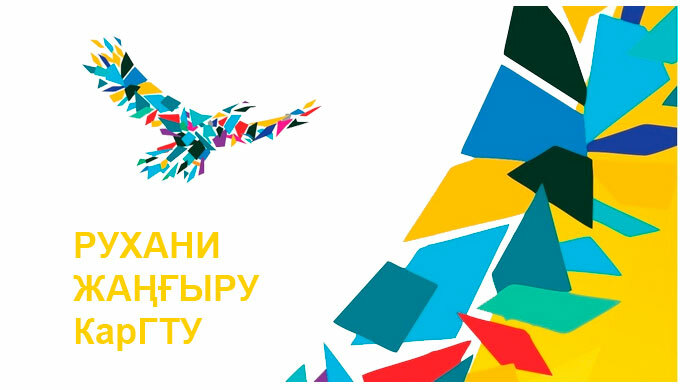 Dean of Institute of Economy Alpyssbayeva N.A., deputy head of IE for Education Affairs Zhautikova S.A., Head of the Youth polcy department –Wetstein S.S., heads of the departments and curators will speak a greeting speech for students of the first course.